Pregnant with twins and planning to breastfeed? Already got twins and need help with breastfeeding? Twiniversity has got you covered! The Twiniversity “What To Do When You’re Breastfeeding Two” breastfeeding twins class is guaranteed to give you and your twins the BEST START with breastfeeding! IBCLC Judy Teibloom-Mishkin shares specific and detailed information on preparing for and developing a breastfeeding relationship when you’re nursing two. Here you’ll find the best information, techniques, and advice to get you started on the right foot with nursing your dynamic duo! What’s included in the Twiniversity Online Breastfeeding Twins Class? 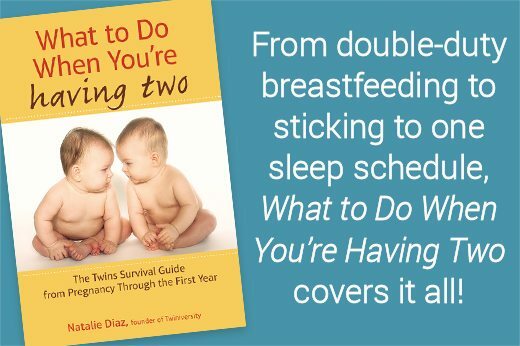 This series includes 36 instructional video modules, 5 troubleshooting modules, and 11 modules of real twin mom’s stories, plus helpful cheat sheets, handouts, related article links, and recommended product links. With your purchase of this class, you’ll have access to all video modules for 9 months from the date of purchase, so you can watch the videos as many times as you like! 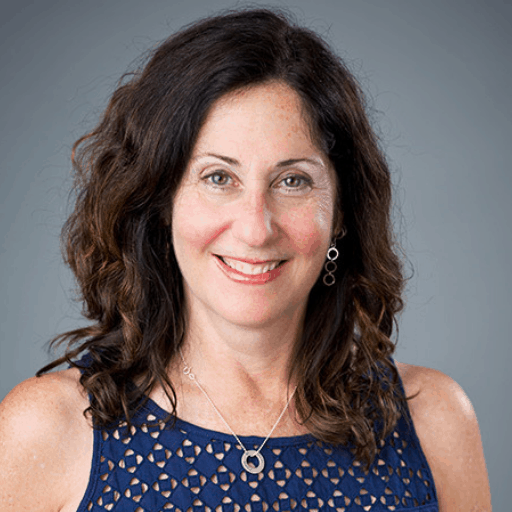 Judy Teibloom-Mishkin is a Registered Nurse and International Board Certified Lactation Consultant and a founding partner of Lactation Partners. She has decades of experience supporting new families, as they transition into parenthood. She has worked with thousands of new mothers of singletons and twins as a lactation consultant doing home visits. She has also worked in various areas of maternal child health, including Postpartum & Nursery, and Public Health. Judy is a mother herself and balances raising her own family with her important work supporting mothers, newborns, and breastfeeding. Her mission is to support new mothers without judgment, to encourage them, provide evidence-based advice, as well as best practices in newborn care and feeding – breast or bottle. She is practical, well grounded, and very committed to providing outstanding care to the families she serves. Natalie Diaz is the Pied Piper of twin families around the globe. 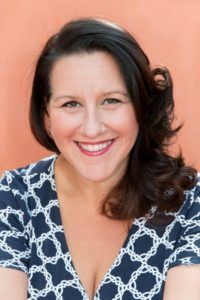 Founding Twiniversity — the world’s leading support network for multiple birth families — in 2009, she’s become the global influencer for this small niche community. 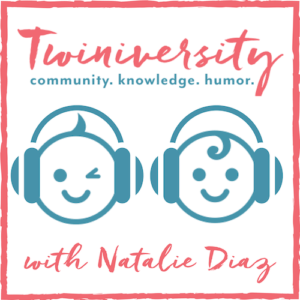 Natalie is a true connector, bringing parents from all walks of life together, breaking past cultural differences, to share in the highs and lows of parenting twins. Natalie’s book, “What To Do When You’re Having Two” is a global bestseller in Twins & Multiples Parenting. Includes 9 months of access to all video modules, downloadable cheat sheets and handouts, related article links, and recommended product links. If you register for one of our Expecting Twins Classes, you’ll get the Online Breastfeeding Twins Class as an add-on for only $29! *Scholarships are available on a case by case basis. If you can not afford the Twiniversity class fee and would like to attend, please email julie@twiniversity.com to learn how to apply for a scholarship. **Active military and first responders receive free admission to all Twiniversity classes. Email julie@Twiniversity.com to register.